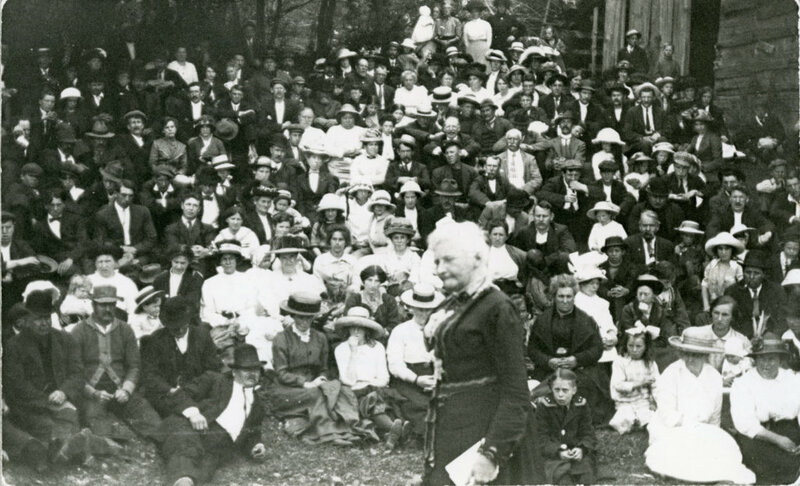 Mother Mary Harris Jones holds a very special place in the hearts of working class people, most especially members of the United Mine Workers of America. 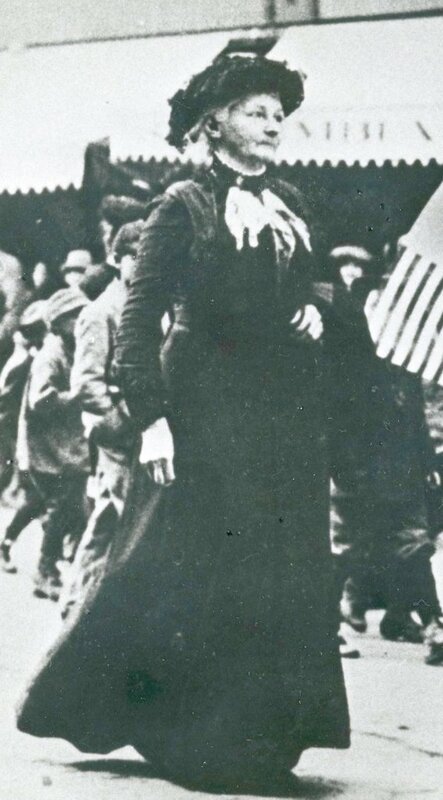 For the better part of half a century Mother Jones was also known as the “Miners Angel” for her efforts to organize coal miners and lift them out of their futile coal company existence. From Cabin and Paint Creek, WV, to Ludlow, CO, Mother Jones was never afraid to stand against any coal operator or corporate baron in her quest for economic justice for working people. While she preferred to have the workers follow her lead and strike employers because they were fed-up with their state of affairs, it was never beyond her to embarrass workers into taking necessary action.